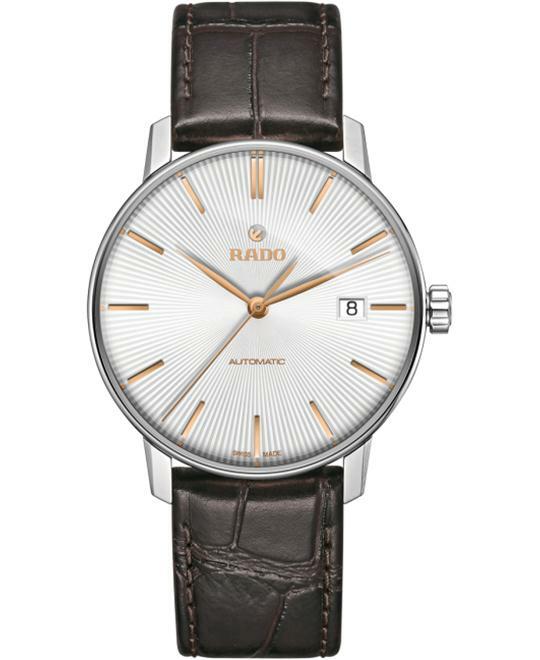 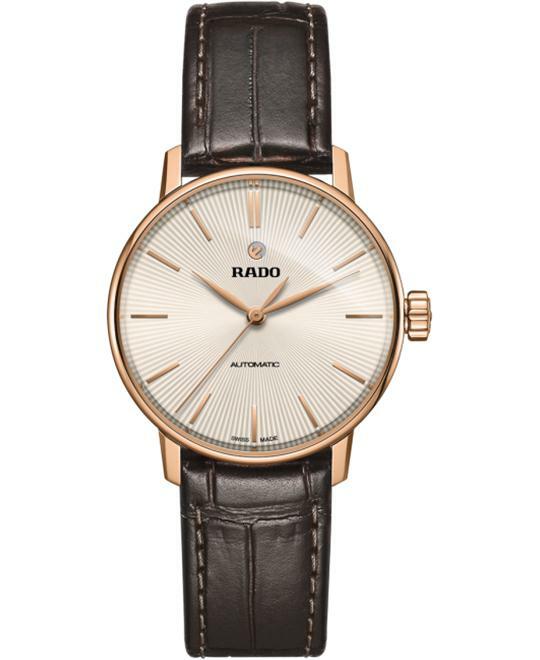 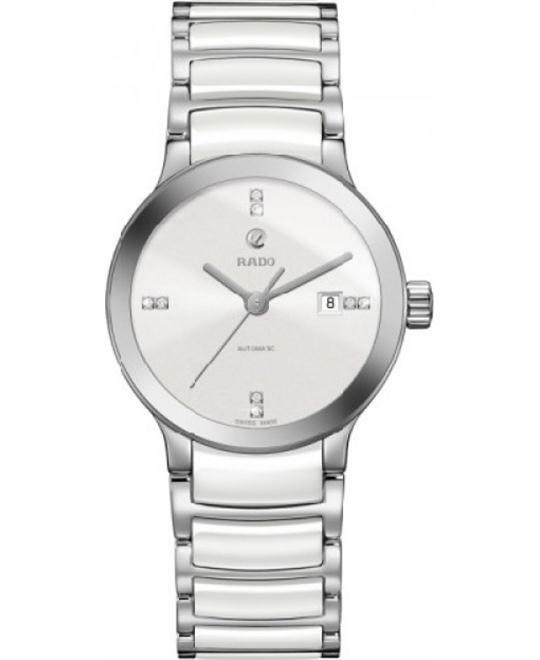 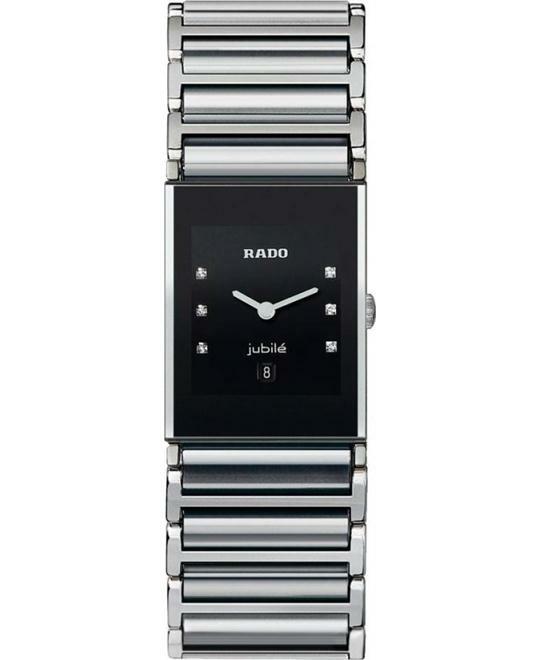 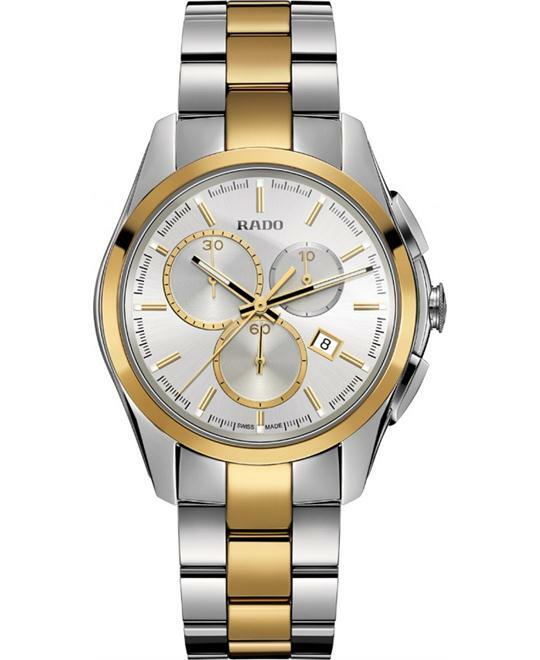 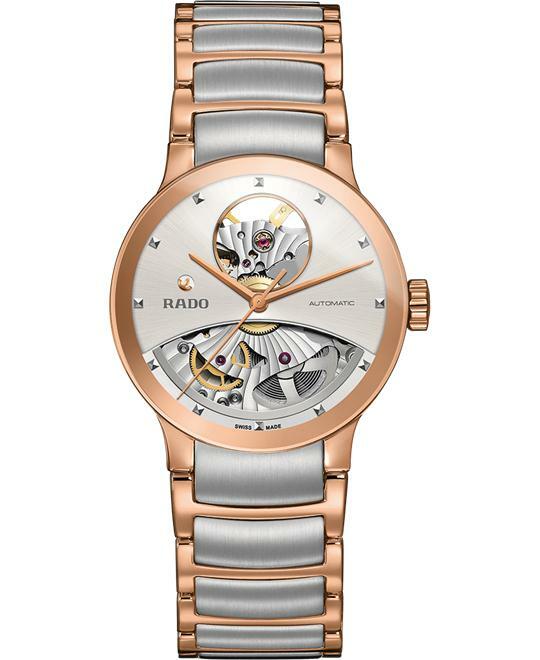 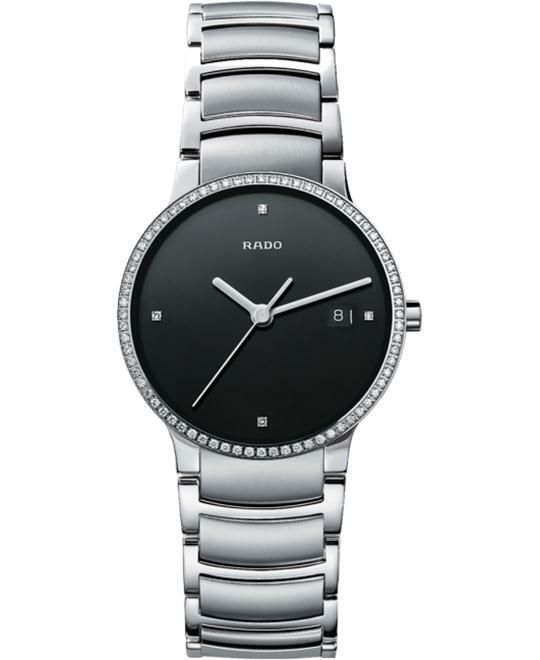 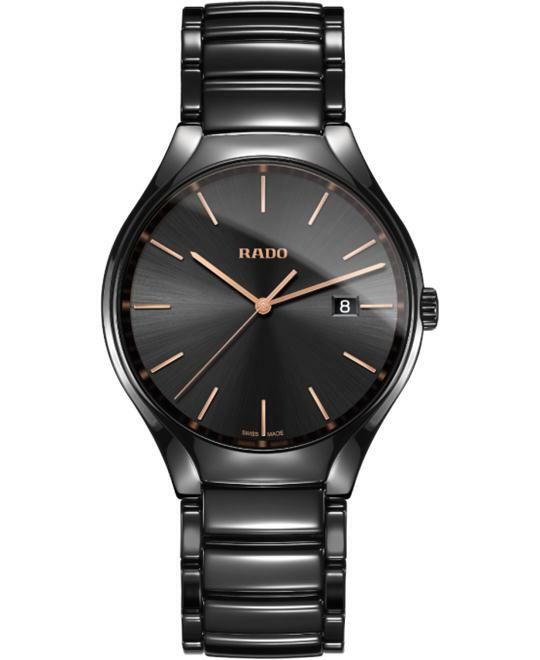 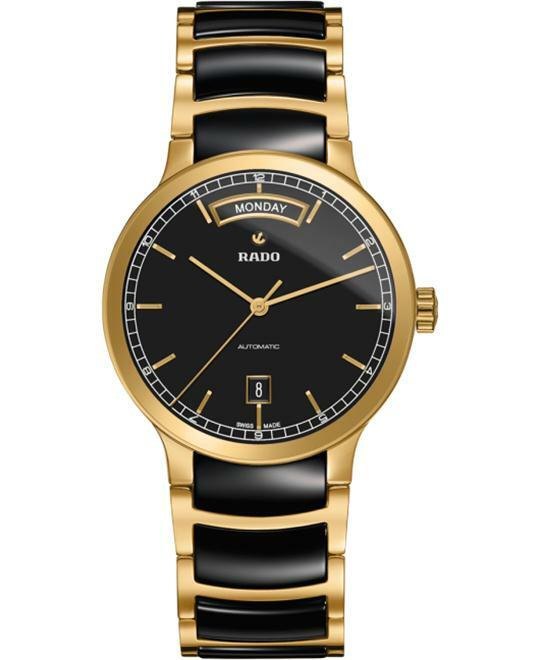 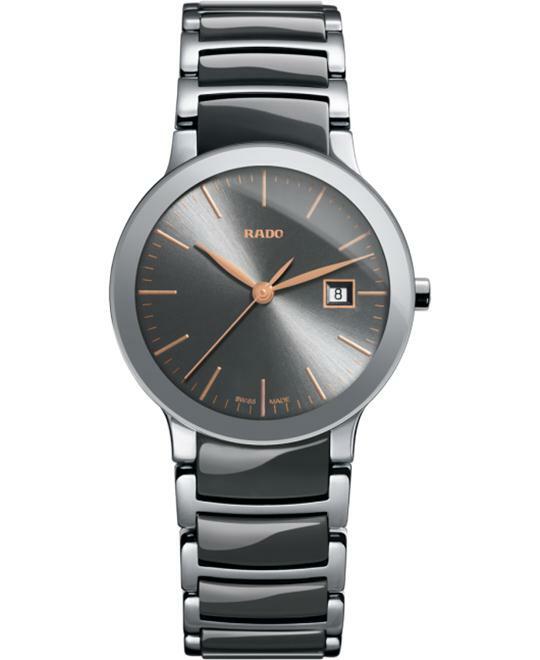 The history of Rado began in 1917 in the small Swiss town. 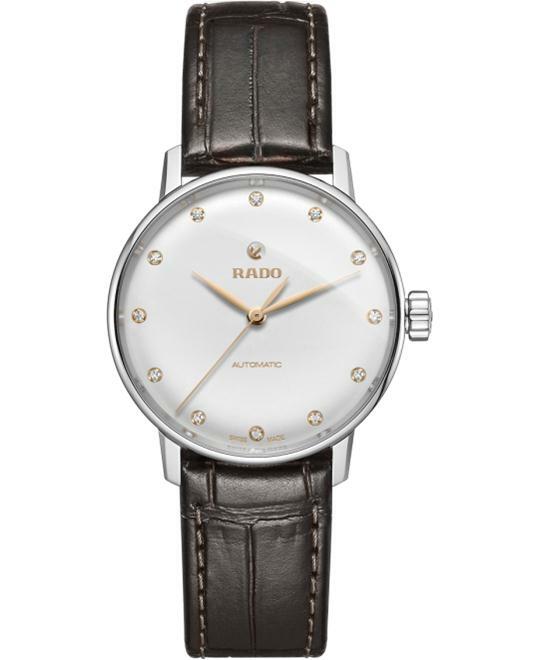 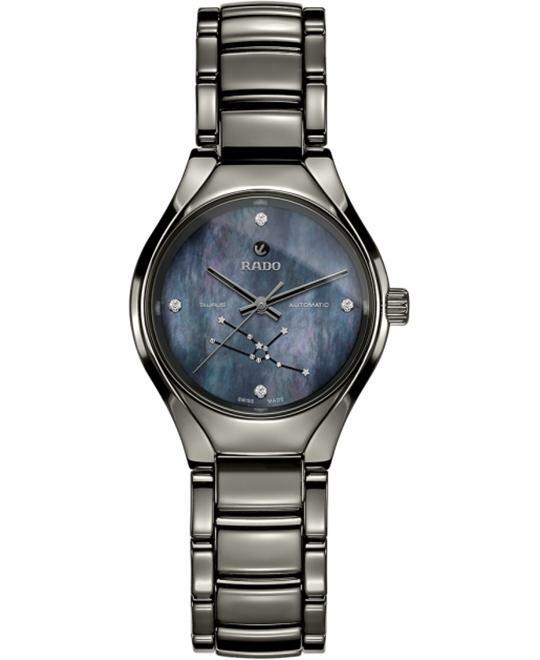 40 years later, in 1957, it became Rado Uhren AG and the first watch collection was launched under this name. 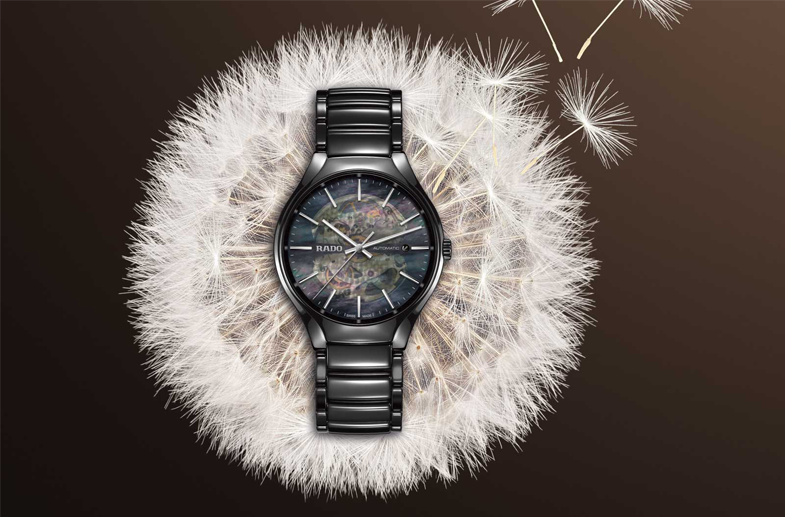 It was the beginning of an unusual success story.